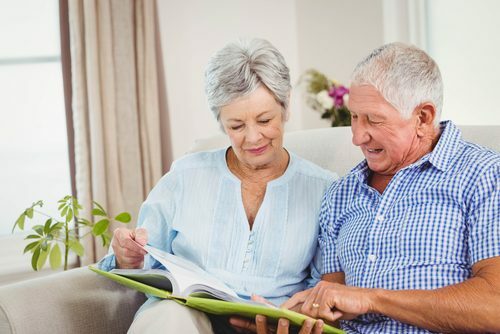 Making a significant life change like downsizing into a smaller home, retirement village or transitioning a family member into an aged care facility can be extremely confronting, emotionally challenging and stressful for everyone involved. We will offer you our support, understanding, empathy and assist you and your families transition to be as smooth and stress free as possible. Declutter, sort and remove unwanted items no longer required keeping in mind your new floor plan design of your next home. Then we can do the packing, unpacking and setup in your new home or your family members. We include all areas of the home including external sheds and storage units and removal of unwanted items and donate to a charity of your choice. Co-ordination of furniture hire, stylists, cleaners, removalists and tradespersons can be organised with us to take the stress off you. We can even organise hiring or sourcing electric lift chairs and other mobility items if required.